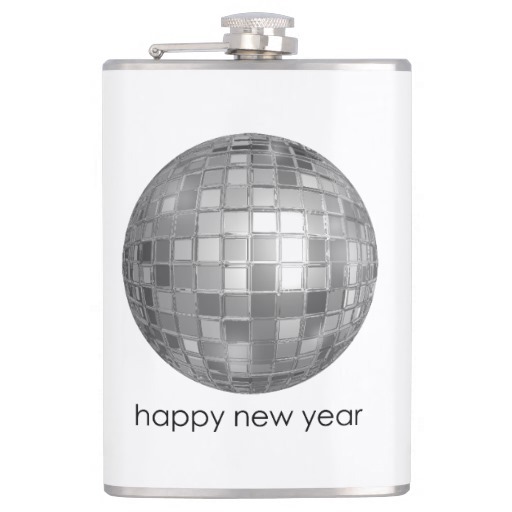 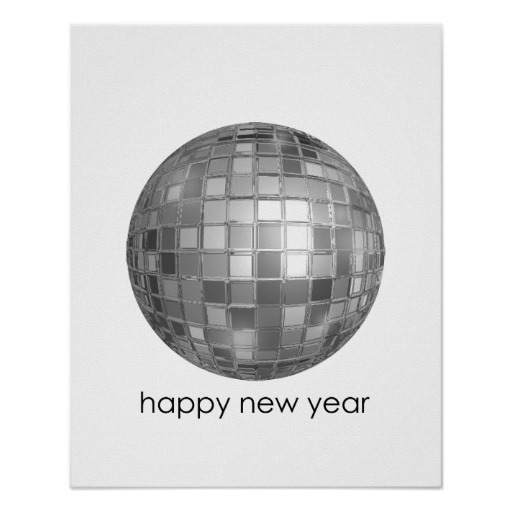 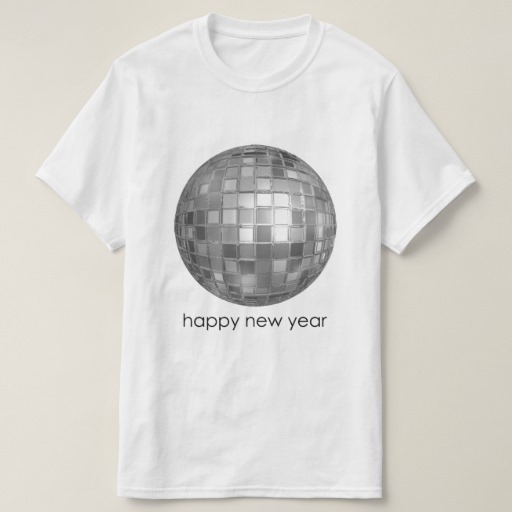 Celebrate a Happy New Year with dancing under the disco ball. 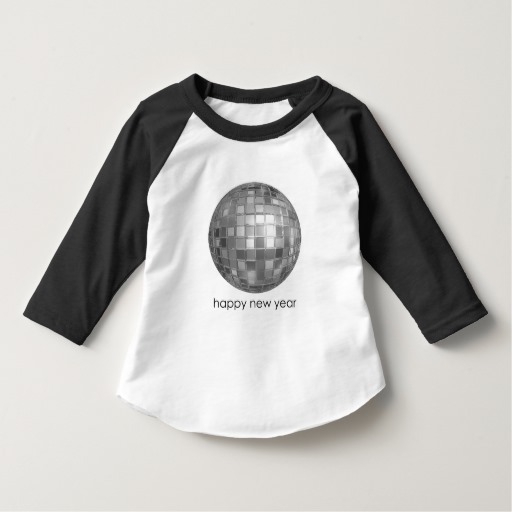 The letters in this design are lowercase and topped with a mirror ball. 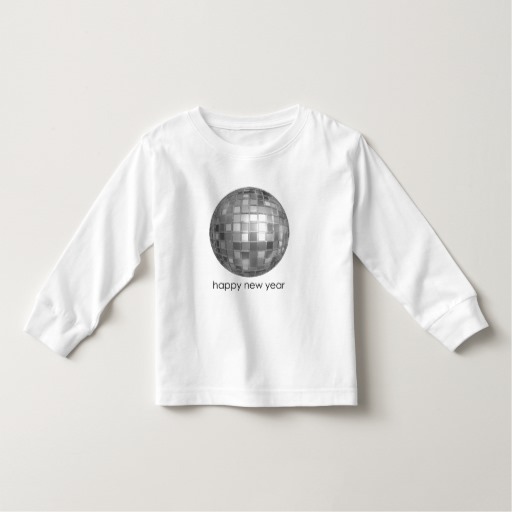 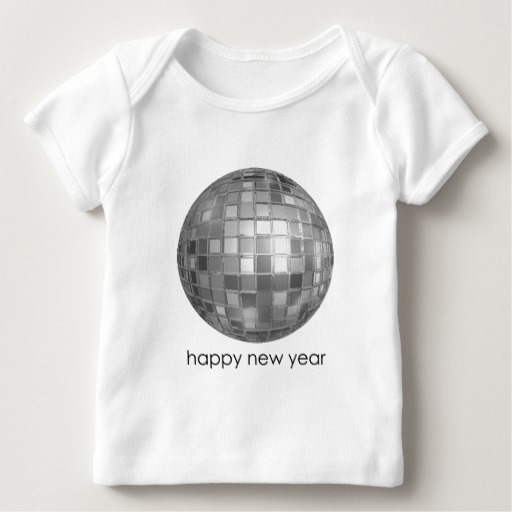 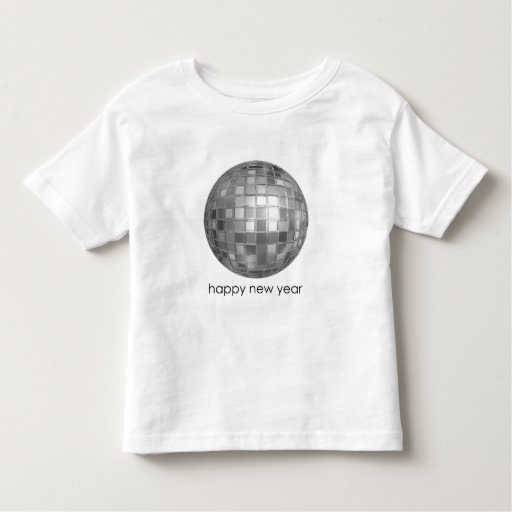 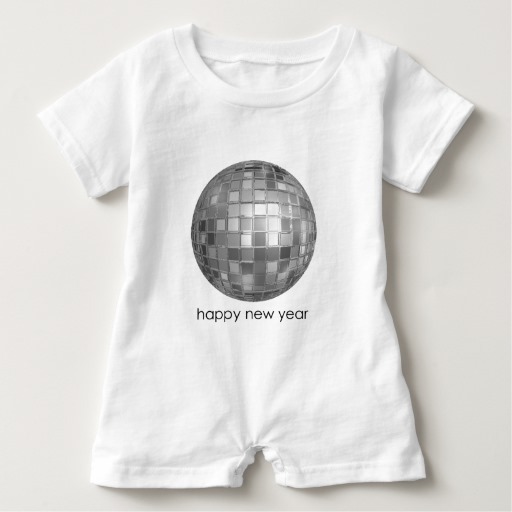 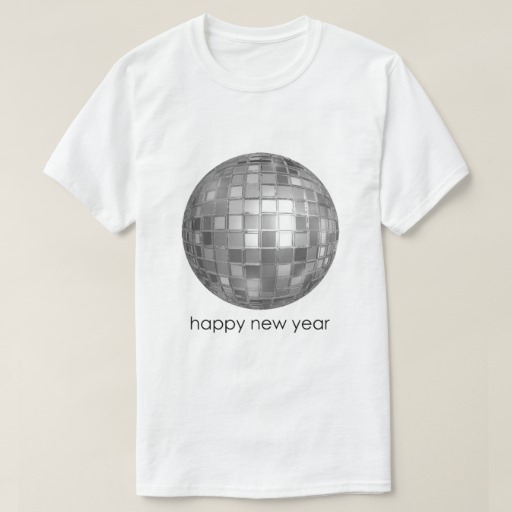 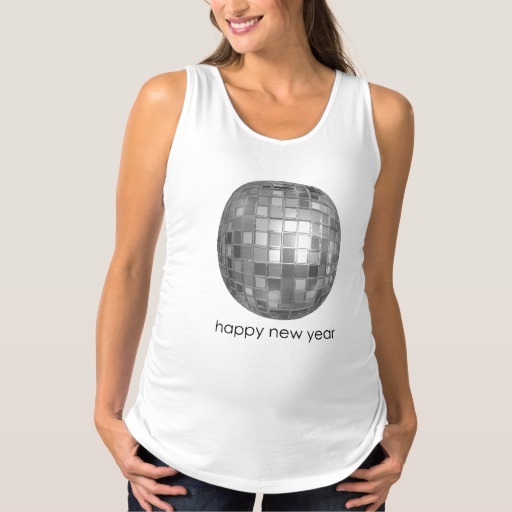 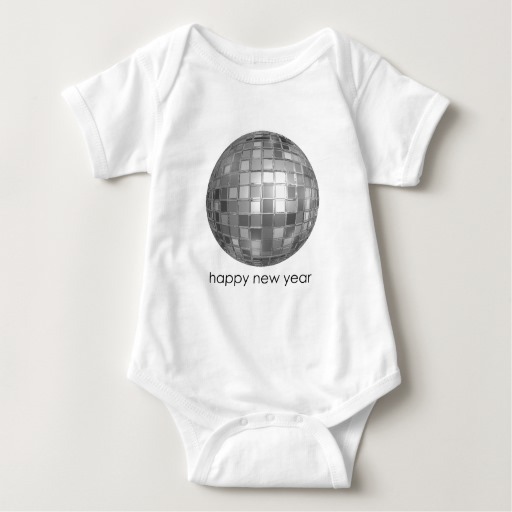 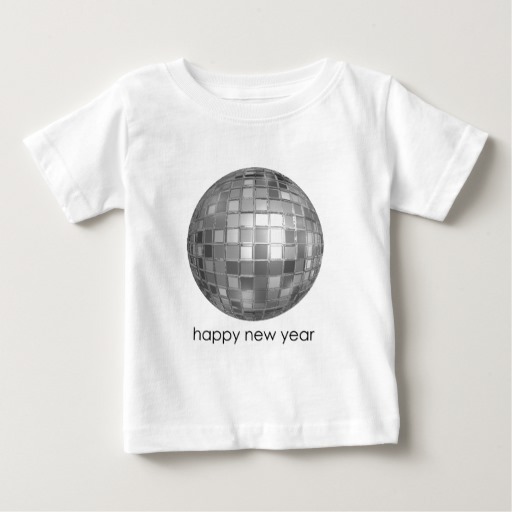 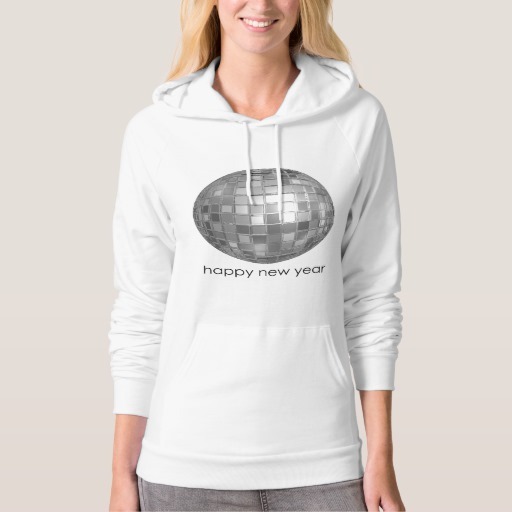 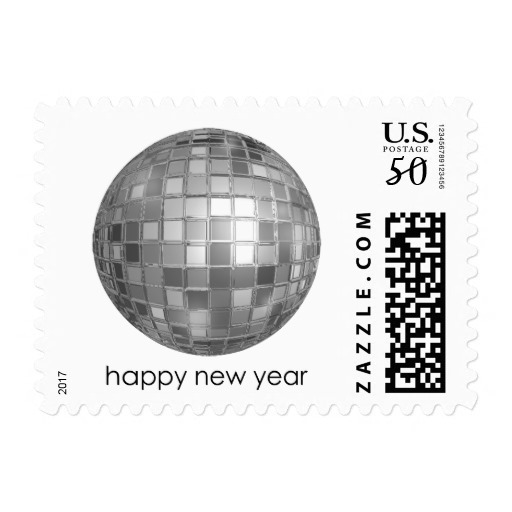 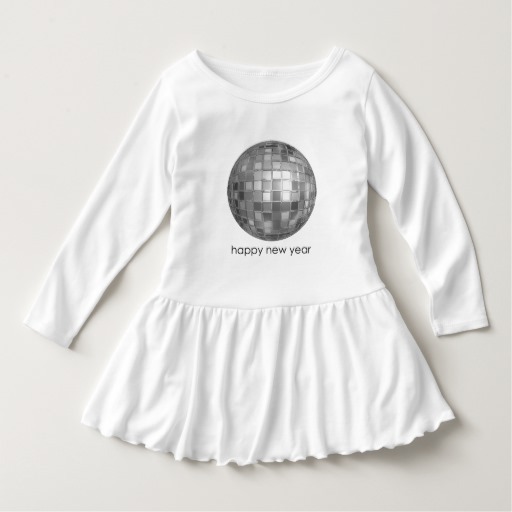 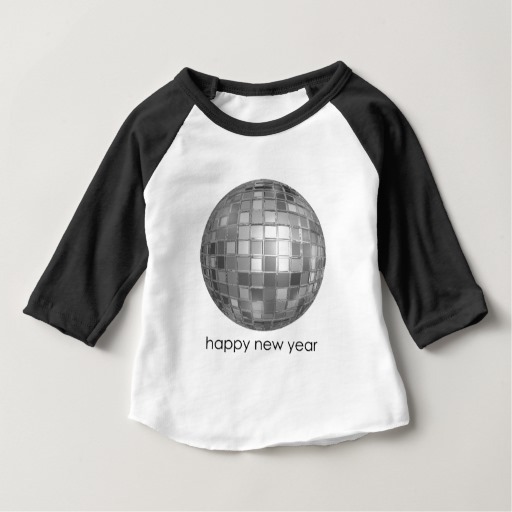 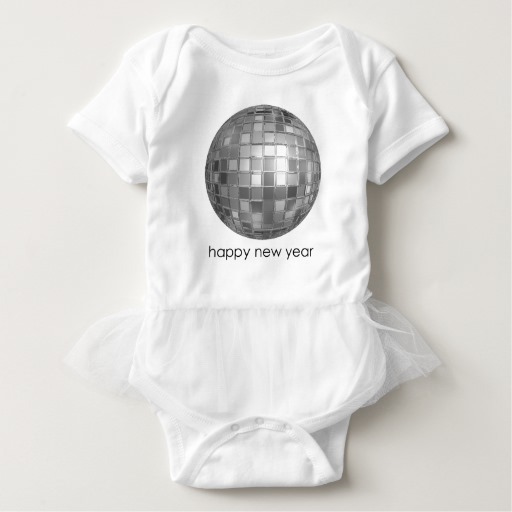 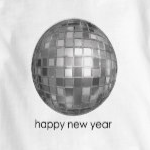 Dance your way into the New Year with this design.